As the NHL conteners and pretenders begin to separate themselves, Mike Asti is here to discuss how this new era of Penguins hockey under Head Coach Mike Sullivan could look for a playoff run. Mike will be joined by Daniel Friedman, of WFAN/CBS in New York, to get a credentialed outsider perspective on Sullivan's Penguins in comparison to the rest of the league. The NHL caved and John Scott will be an All-Star after all. What was the root of this mess? Was the National Hockey League defeated by trolls? 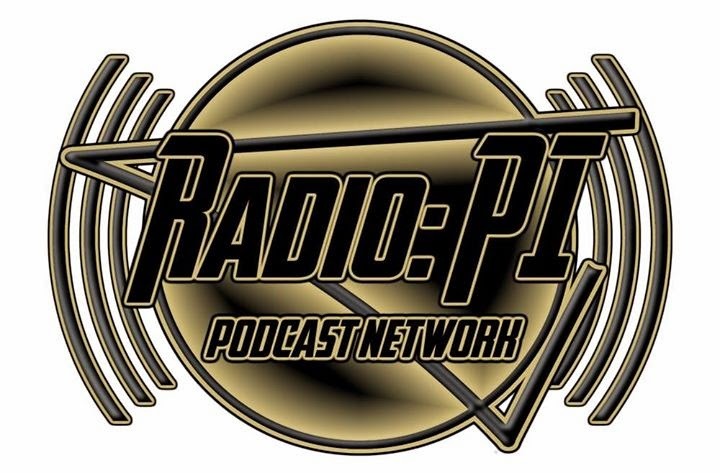 Pittsburgh Penguin hockey talk on the Pens Initiative airwaves and the Radio: PI Podcast Network.